Gather your family and friends for a hilariously good time with Classic Game Night! Gather your friends together for a hilariously good time! Act, hum, and guess your way through 5 different game types and 18 different categories for a total of over 2000 words! Whether you're playing with just one friend or all of them, you'll be having a side-splitting, laugh-out-loud, fun time with Classic Game Night! Five games in one app, each with their own rules: Charades, Guess It!, Hum Us a Tune, Word by Word, It Takes a Village... Plus the ability to customize game play times! Many categories to choose from! 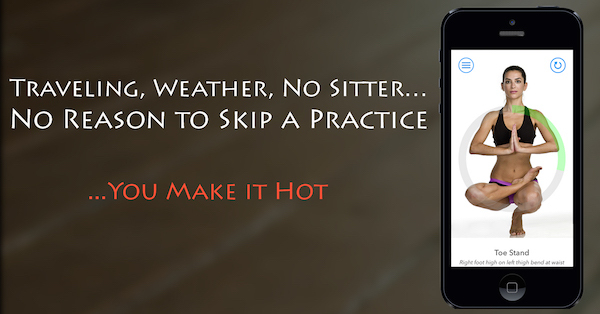 Hot Yoga Timer is your perfect solution for days you can't get to the studio! Whether you're traveling, visiting, or just can't make it in today, this is your one stop reference to still get in your practice. Perfect for Hot, Bikram, Hatha, Power Yoga and more... With 26 postures accurately displayed with images, and a timer with voice to guide you from pose to pose, this app has all you need! You can practice in silence, or listen to the lulling waves in the background sound. If you would like, you can even play your own music on your device while this app is running! There is also a tracker to log practices so you can go back and view your previous workouts! Hot Yoga Timer is not intended to teach you how to get into the poses and out of the poses. This app is designed as reference of the postures and common timings for each, and is geared to yogis who are already versed in similar practices. Sling smoothies to satisfy customers as quickly as you can.  If the customers make it to the end of the bar, then it's game over! Can you survive the smoothie rush? 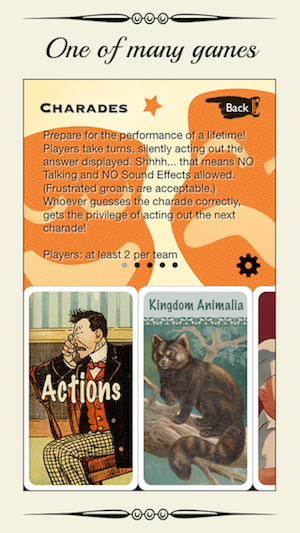 Halloween Party App for Charades and More! Gather your friends for a hilariously spooky good time! 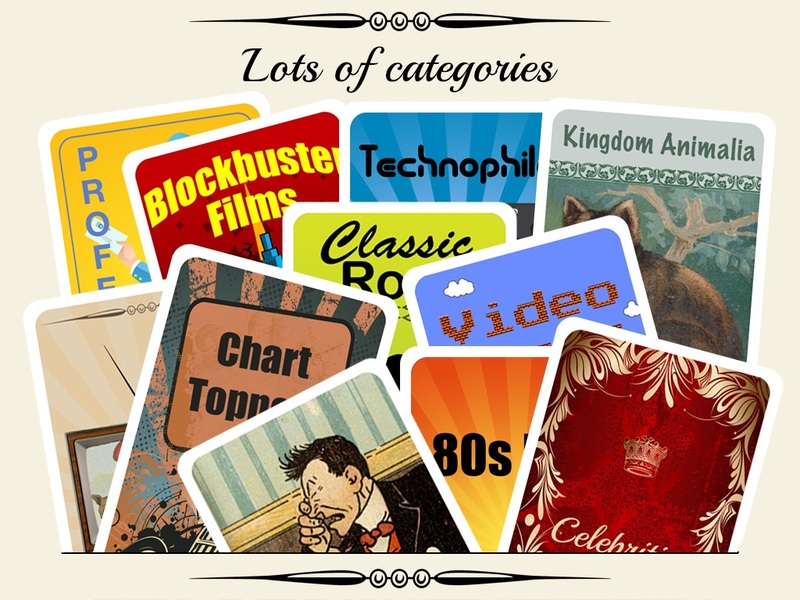 Party App for Charades and More! *This version includes all in-app-purchases. Challenge your logic and deduction skills in an original puzzle game. Swap electronic chips and alter the flow of current through the circuit. Disable the circuit without setting of any alarms, or it may be game over. There are more than 40 levels and 4 different difficulty levels to hack through. Take one picture with the back camera, take another picture with the front camera, and share or save them as a single image. *This version includes all Filters! Take one picture with the back camera, take another picture with the front camera, and share or save them as a single image. Test your logic and deduction skills with this simple twist on a classic game. The objective is to guess the correct passcode. Get your yoga practice in even when you can't get to the studio. This app is perfect reference for Hot, Bikram, and Hatha Yoga with 26 timed postures! Get fit with HIIT Stopwatch FREE! Perfect app for Crossfit, Cross Training and Tabata. Easily keep track of your WODs / workouts, how long to workout/rest, which interval youÕre on, and your total workout time with this simple and easy to use app. *This version includes has ads and includes all in-app purchases! Get fit with HIIT Stopwatch Pro! Perfect app for Crossfit, Cross Training and Tabata. Easily keep track of your WODs / workouts, how long to workout/rest, which interval youÕre on, and your total workout time with this simple and easy to use app. *This version includes has ads and includes all in-app purchases! Get fit with Tabata Timer Pro! Easily keep track of your workouts, how long to workout/rest, which interval youÕre on, and your total workout time with this simple and easy to use app. *This version has no ads and includes all in-app purchases! Get fit with Tabata Timer FREE!Easily keep track of your workouts, how long to workout/rest, which interval youÕre on, and your total workout time with this simple and easy to use app. Check your Powerball and MegaMillions ticket numbers here! Also includes statistics and a number generator! Giddy Glider is a happy little plane trying to clear the clouds AND Earn His Wings! This is no easy feat, Giddy needs Help! Tools for SWTOR features a Skill Calculator, Datacron Tracker, Companion Guide, and Class Description section to aid in your SWTOR research, character tracking, and potential specs! Blocked Up is a fast paced puzzle game with an incredibly simple objective; move blocks off the screen! Tixel is a fast paced puzzle game with an incredibly simple objective; move tile blocks off the screen! Can you survive the Smoothie Rush? Hot Yoga Timer for Bikram Poses is now available on the App Store! Can't get to the studio today? This app guides you through the postures via a timer and voice transitions. Classic Game Night is now available on the App Store! Download today, it's fun and free! Classic Game Night is ready for its debut! We have submitted it to the App Store for review, and hope to have it available to you within the next couple weeks. This app is an exciting way to simply bring a classic night of games with your phone for real life fun with friends and family! We definitely had fun creating this one!